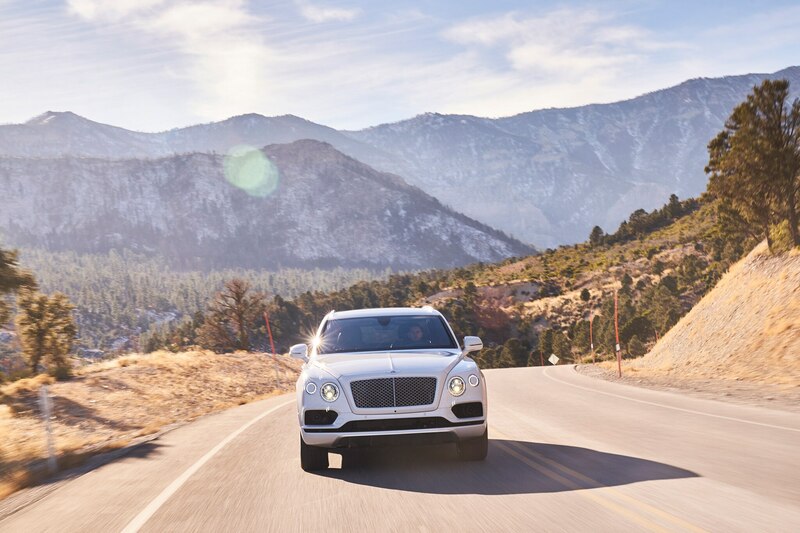 Bentley, what took you so long? 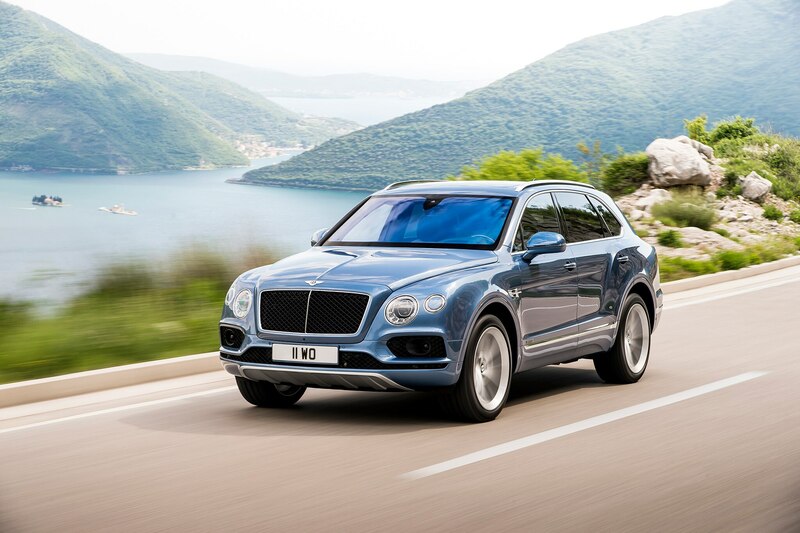 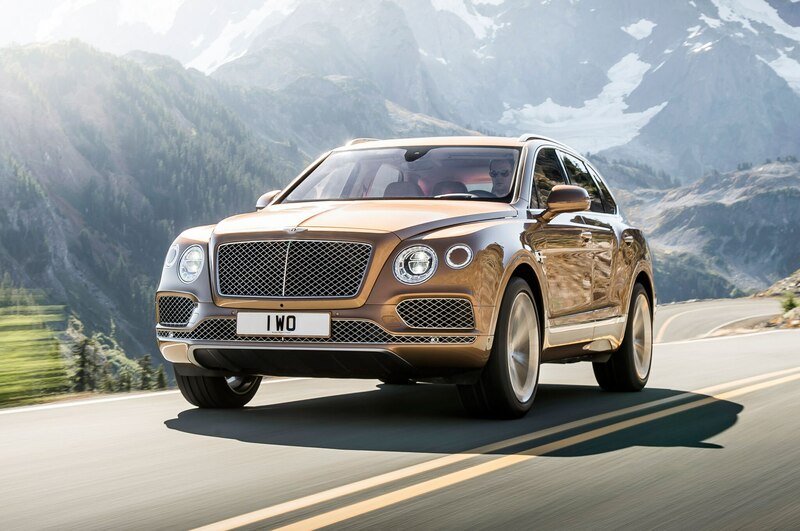 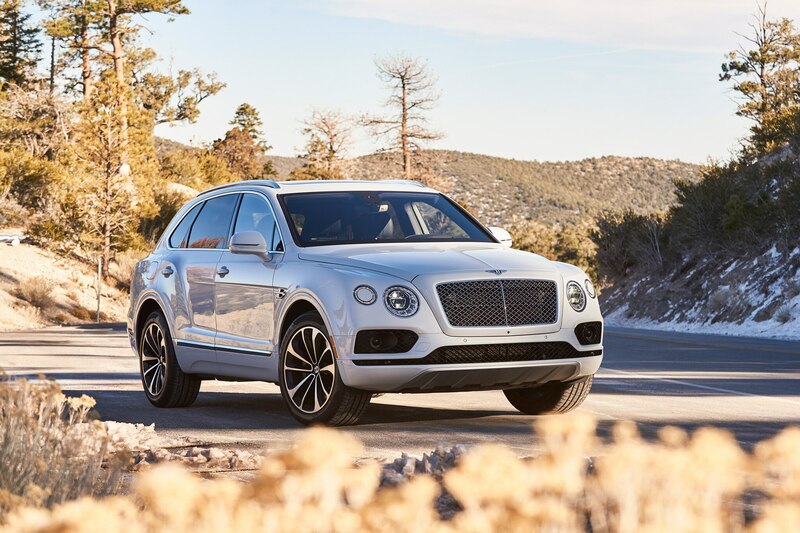 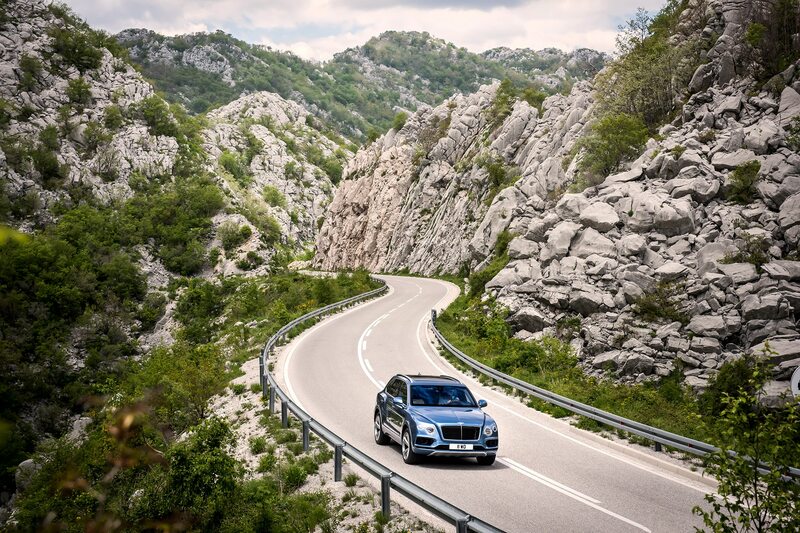 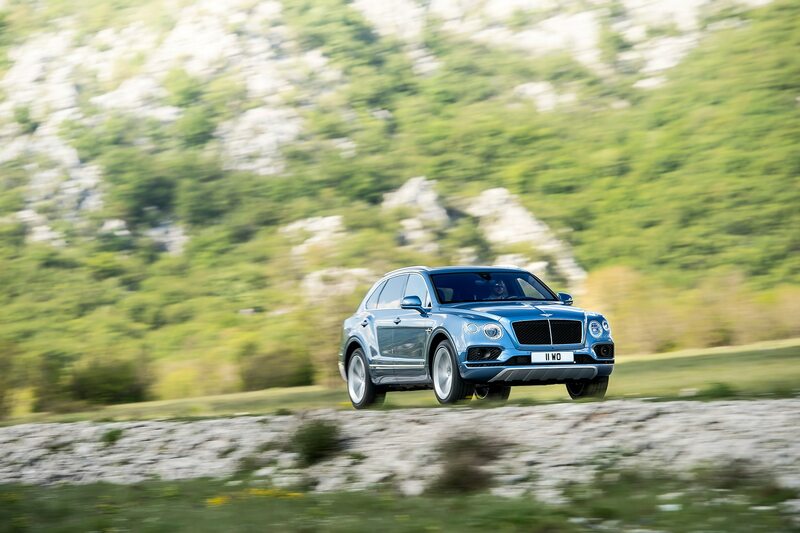 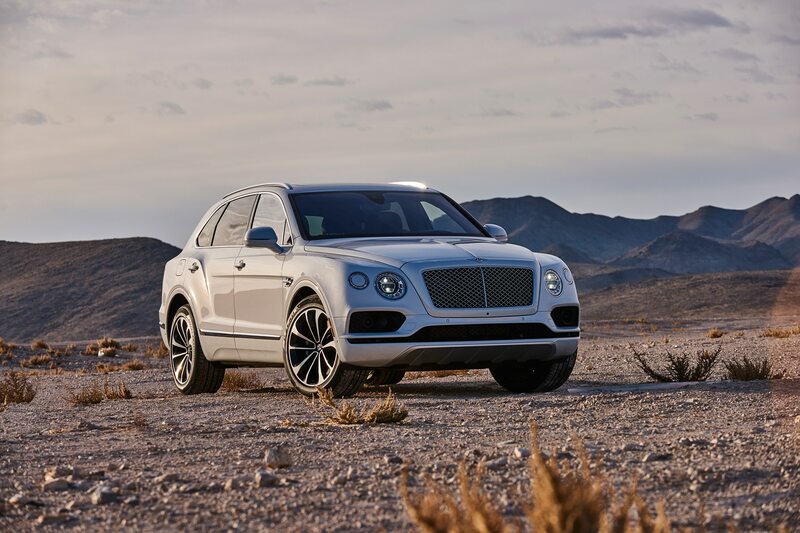 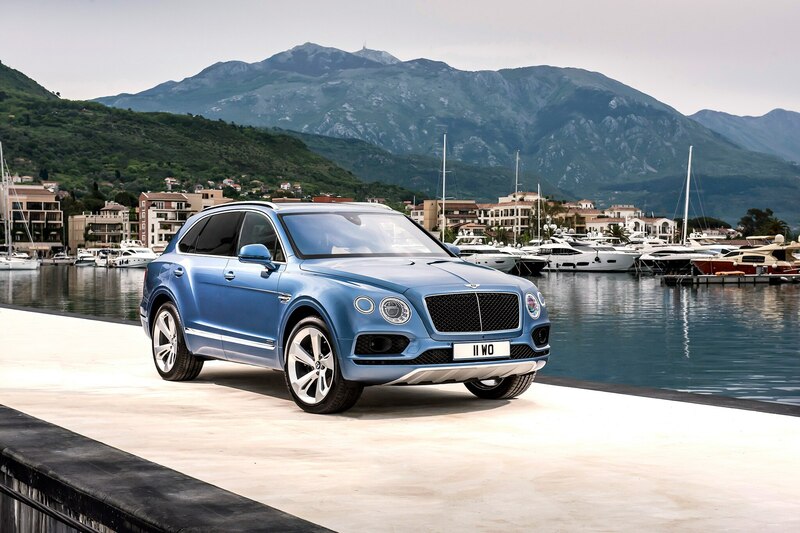 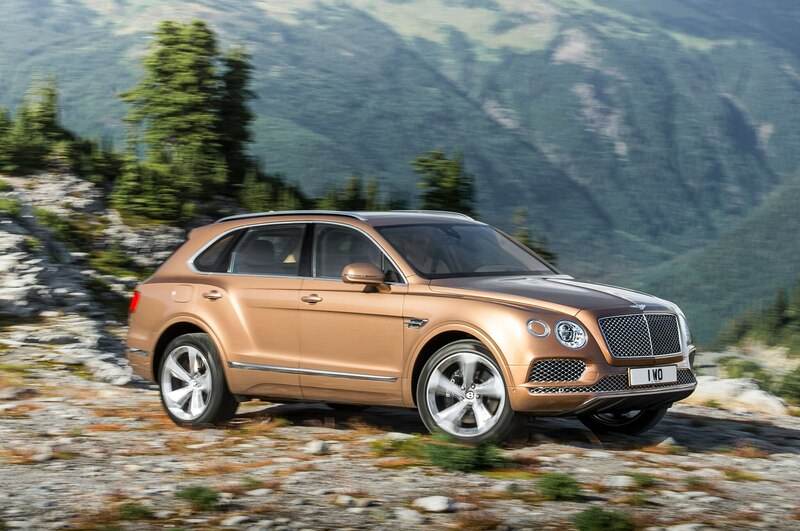 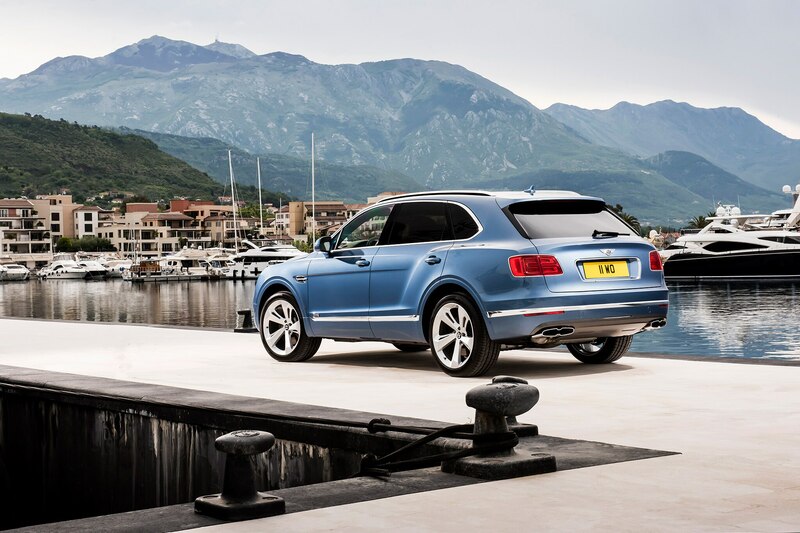 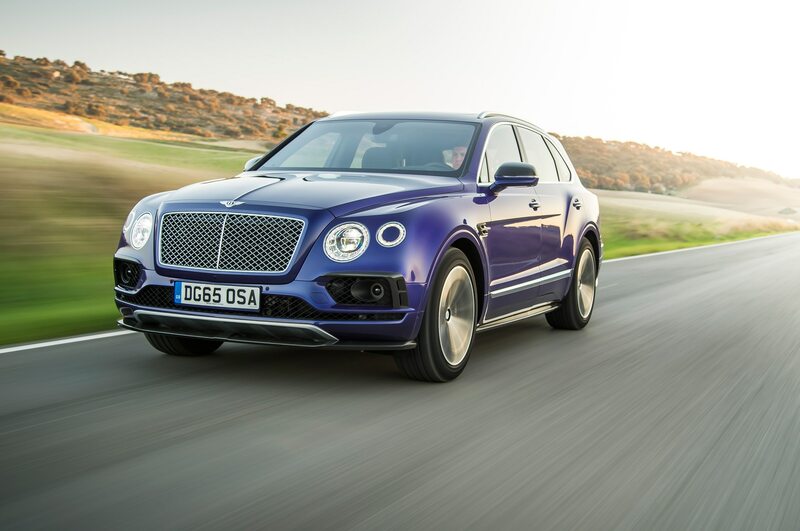 Crewe’s new Bentayga is the first SUV to occupy the extreme-luxury segment, offering buyers who would usually settle for a loaded Merdedes GLS or BMW X5/X6 an SUV that goes above and beyond mainstream luxury. 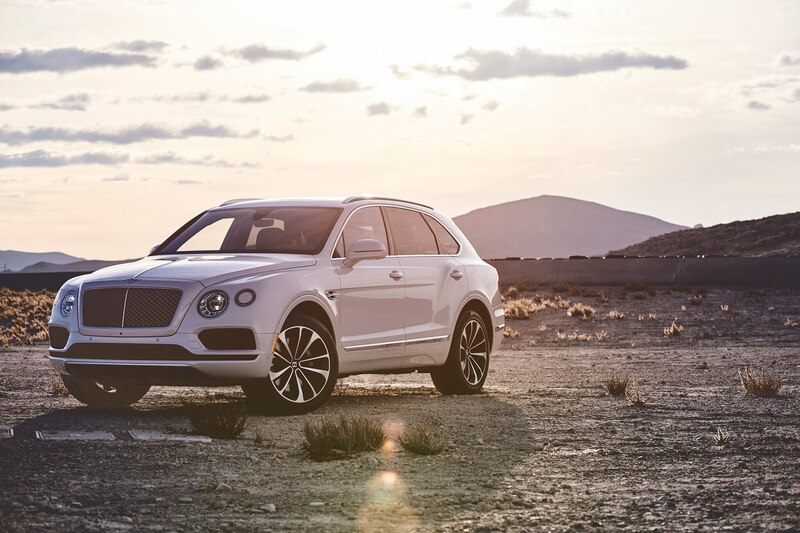 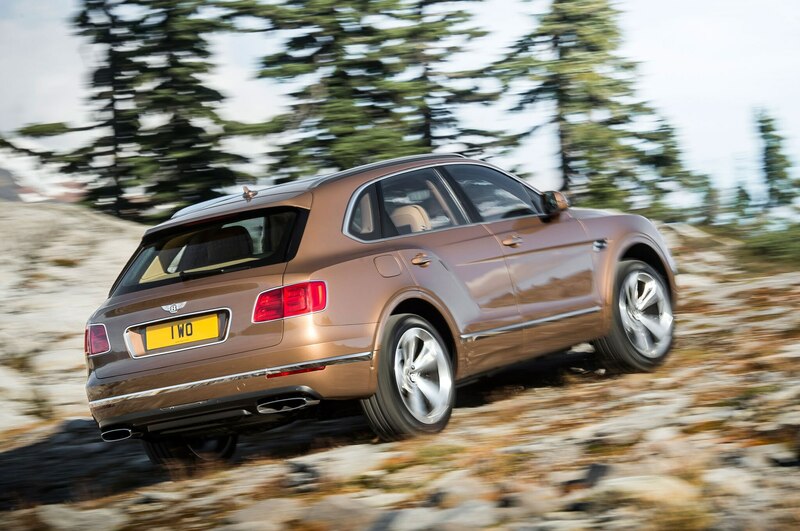 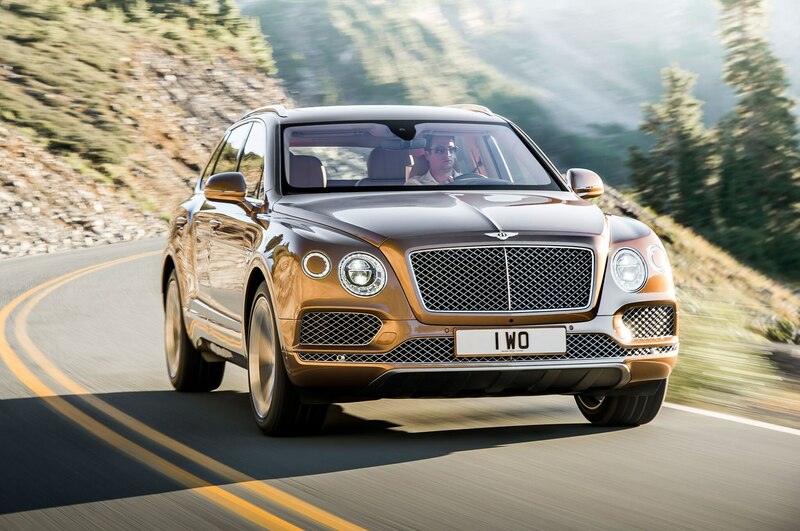 To the surprise of no one, the Bentayga is a roaring success. 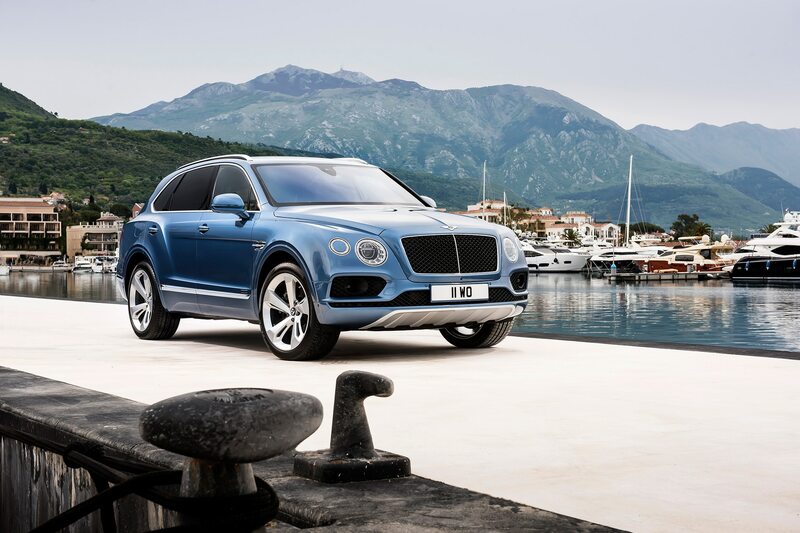 Competitors Aston and Rolls-Royce are soon to follow with the DBX and Cullinan SUVs, respectively, but Bentley got its tailored, custom-fit shoe in the door before the rest of the gentry arrived. 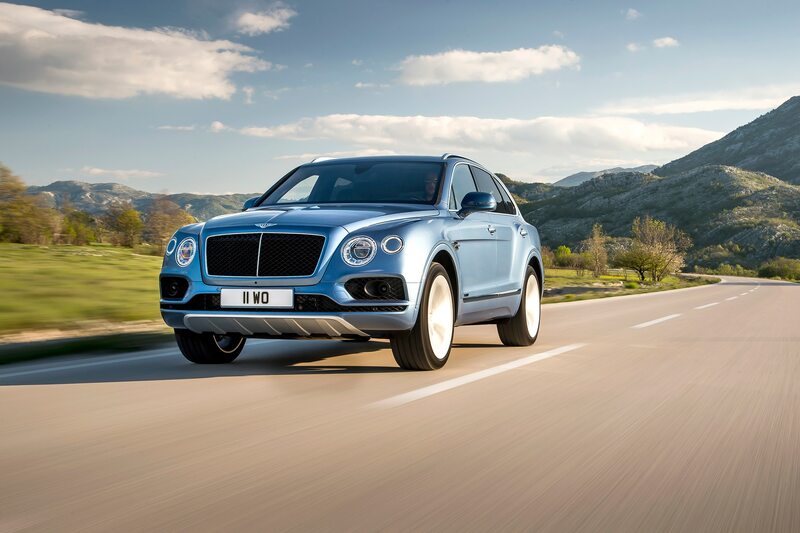 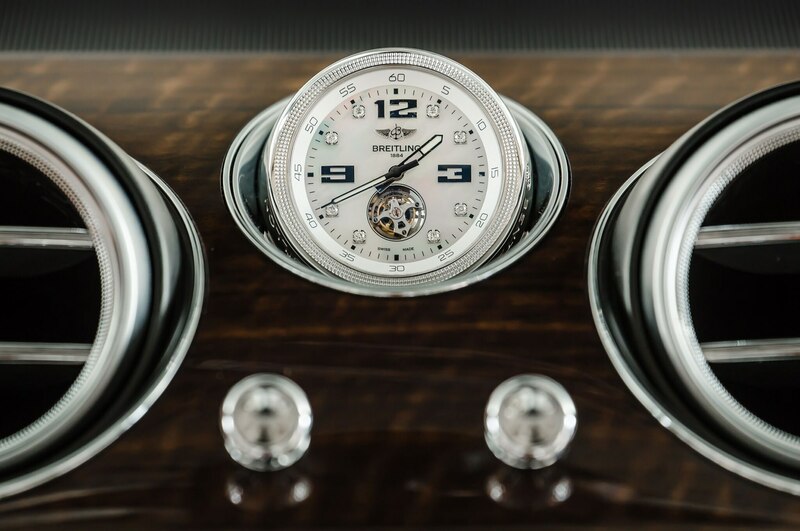 We spent some time behind the wheel of a gorgeous ceramic-white Bentayga late last year and found out the Bentayga is more than just a badge. 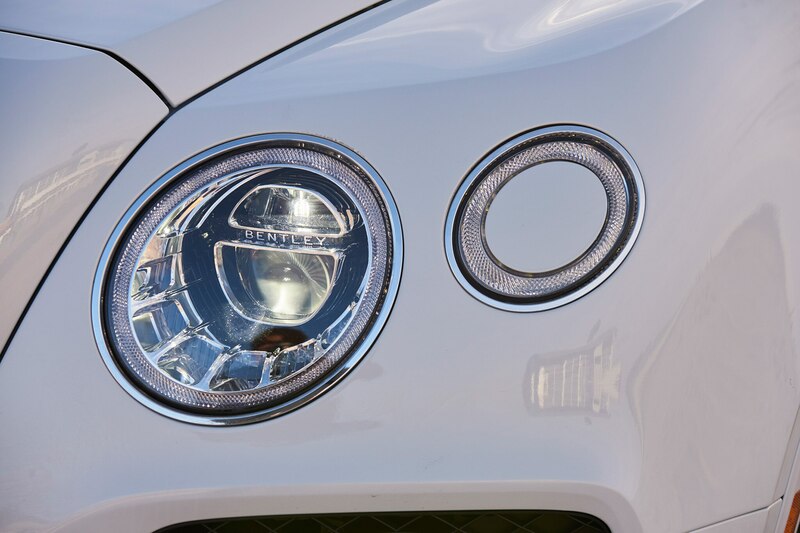 It certainly looks the part, wearing the same massive chrome lattice grille we’ve seen on every Flying B since 2004. 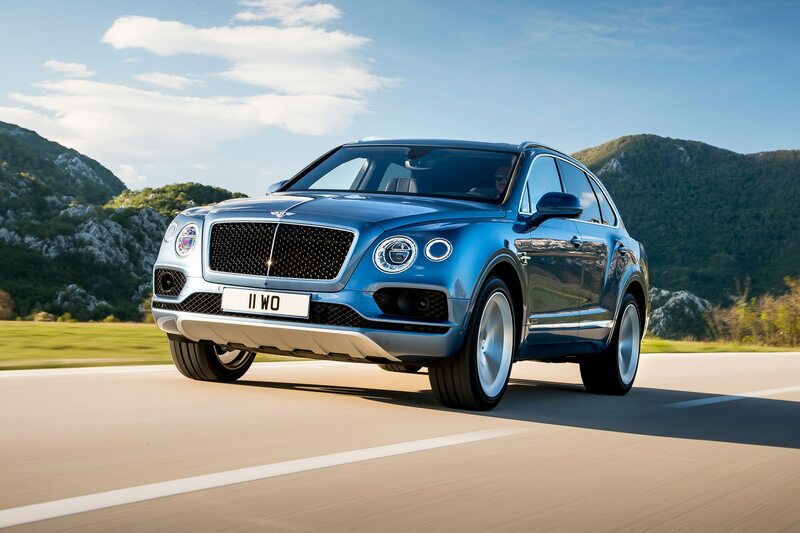 The SUV is also the perfect amount of bulbous, featuring flared wheel arches, round headlights, and a smooth, rounded fascia. 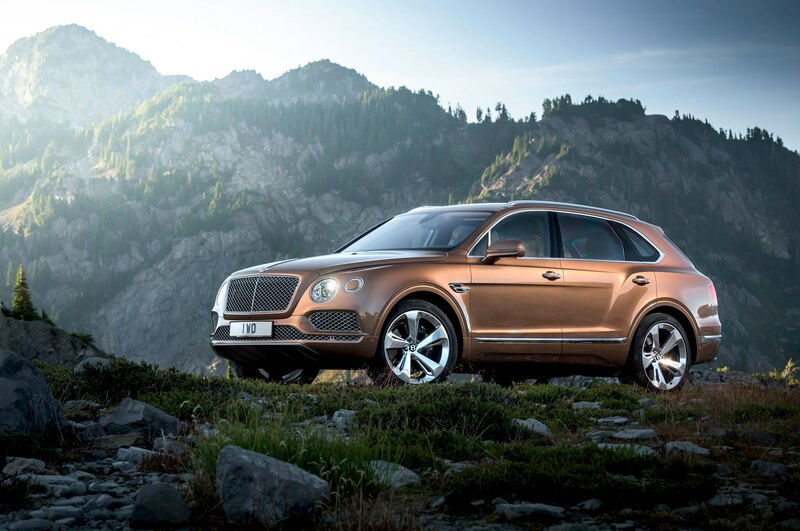 It’s undeniably gauche, but that’s what Bentley embodies, and it works; you don’t buy a Bentayga to blend in, you buy it for self-promotion. 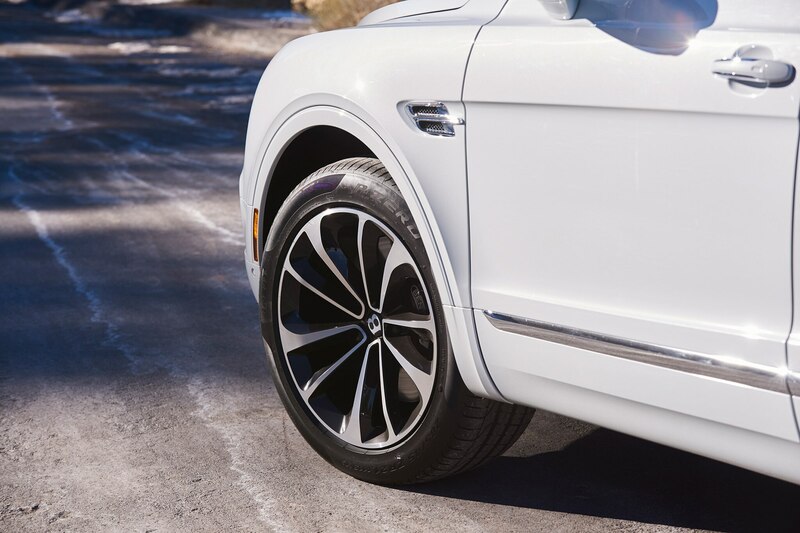 Chrome hangs off the body like jewelry, and the wheels are so large, you won’t have to swap in larger Dubs to get noticed. 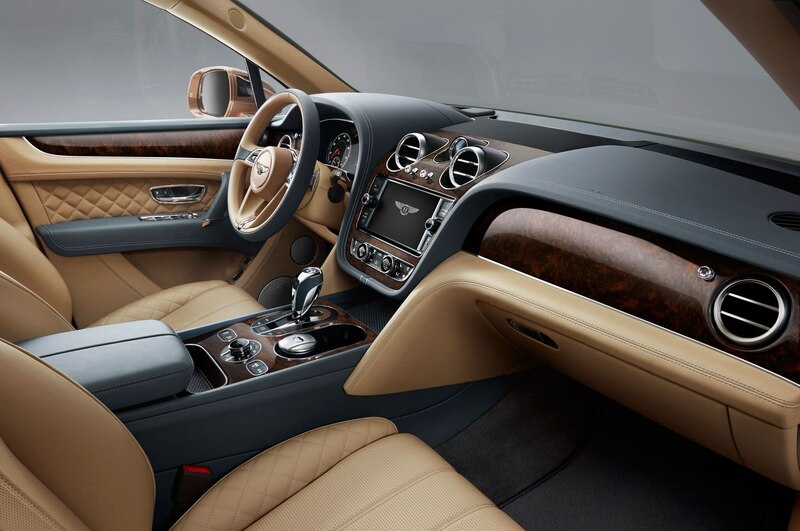 Inside, it’s business as usual for Bentley. 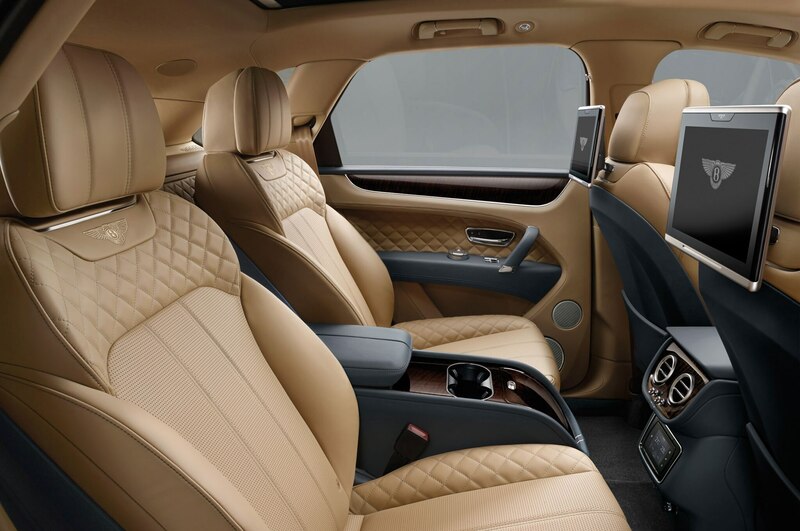 Thick quilted leather is offset by visible stitching in any color you deem necessary, color-coordinating with multiple embossed and embroidered surfaces. 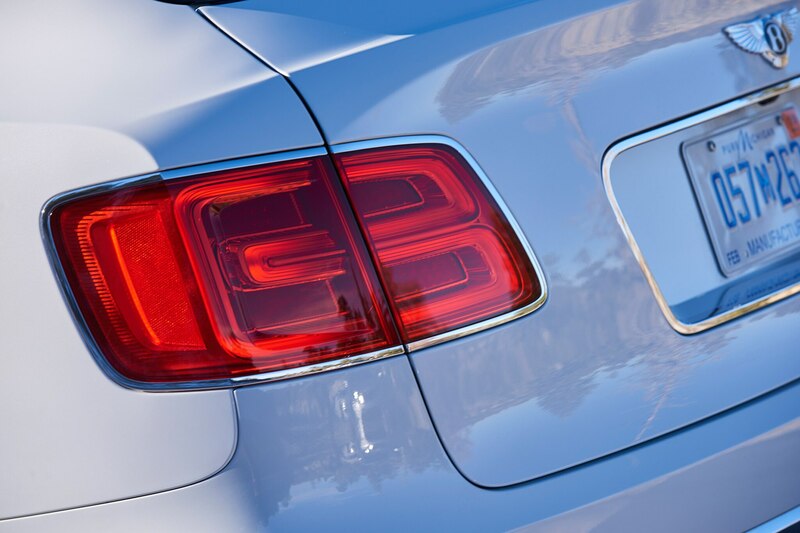 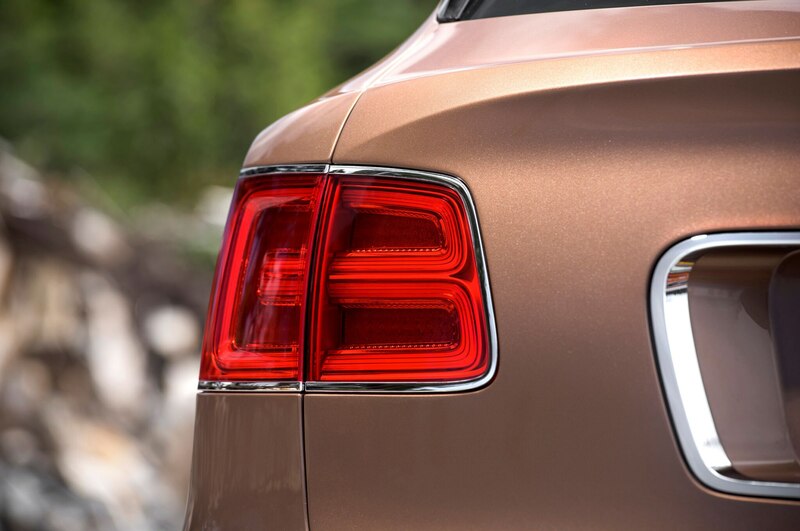 No fake chrome trim here – if it gleams, it’s made from real, heavy metal. 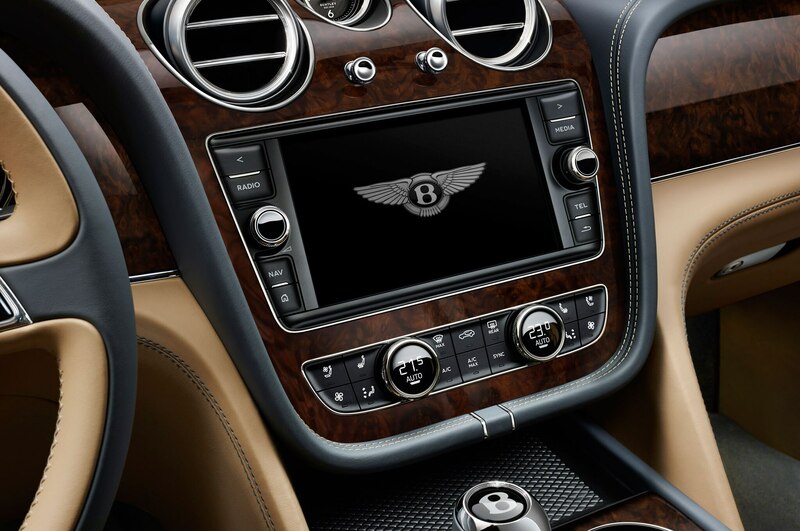 Like all other Bentleys, the interior is still ripped straight from a Volkswagen Auto Group design studio, but why is that a bad thing? 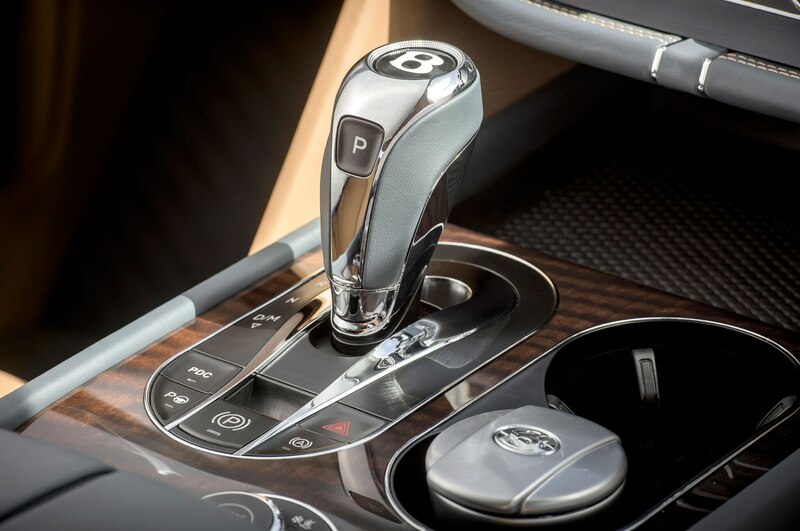 Most, if not all of the switchgear is bespoke, and have you seen what Audi’s doing with interiors these days? 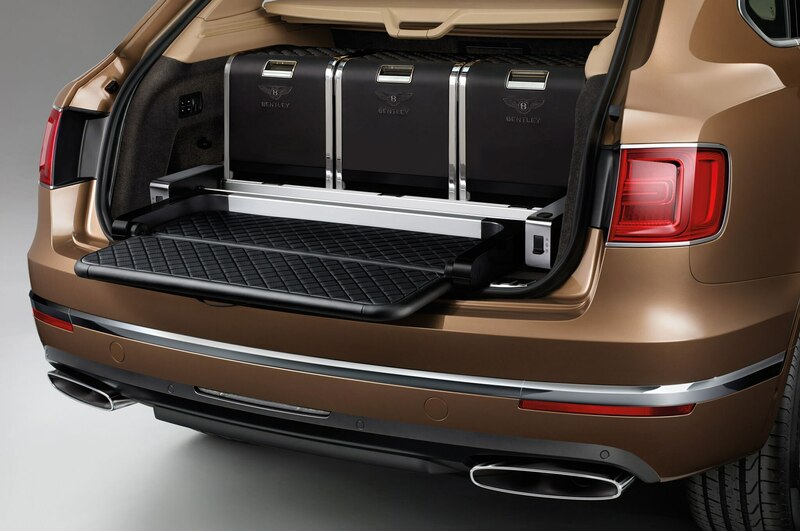 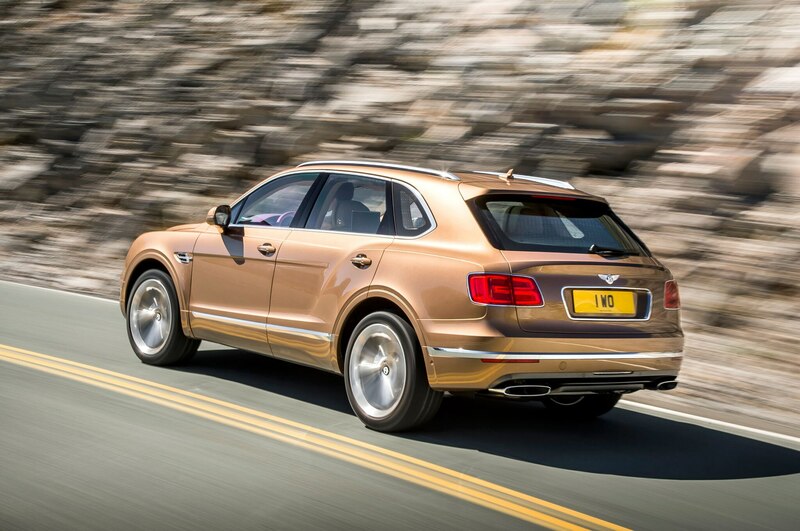 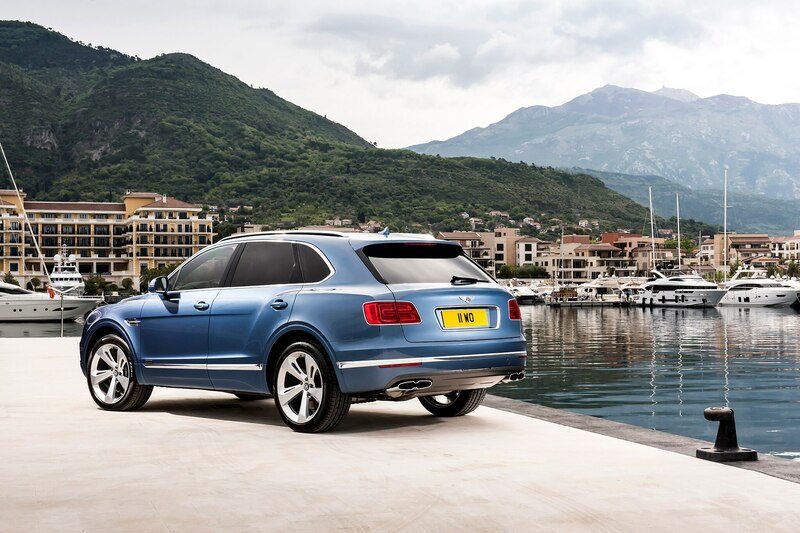 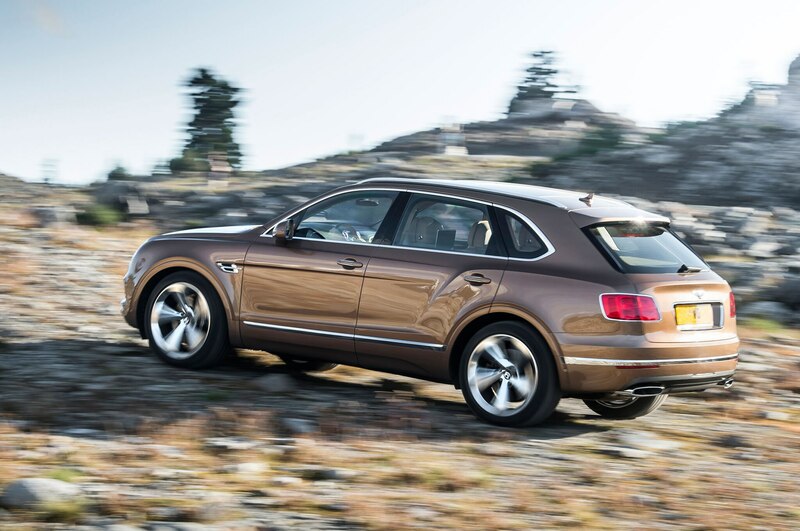 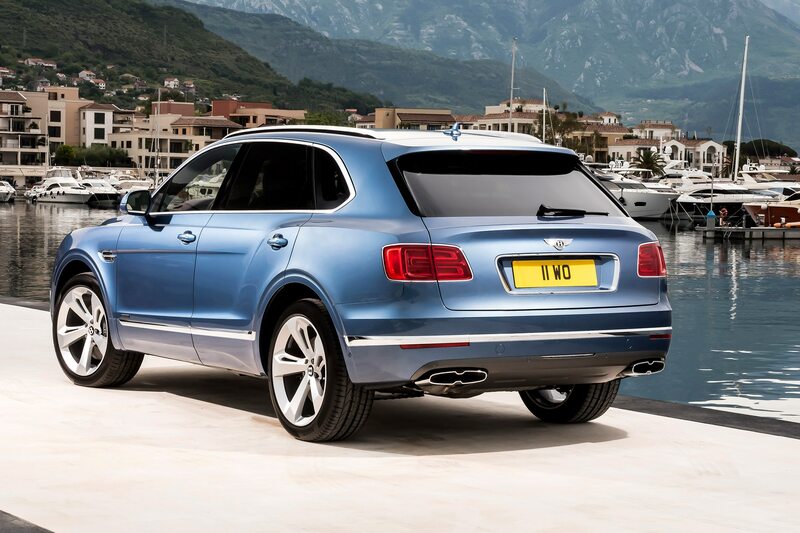 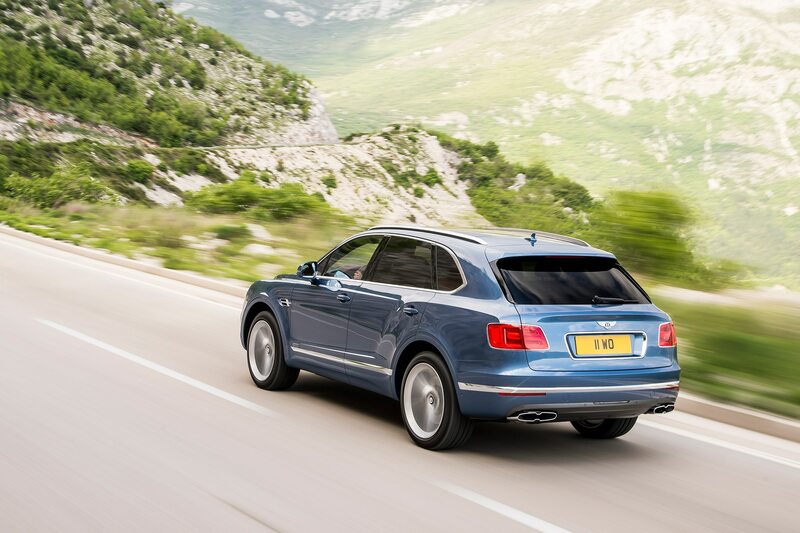 The Bentayga, especially loaded-out like our example, feels worthy of the very, very high cost. 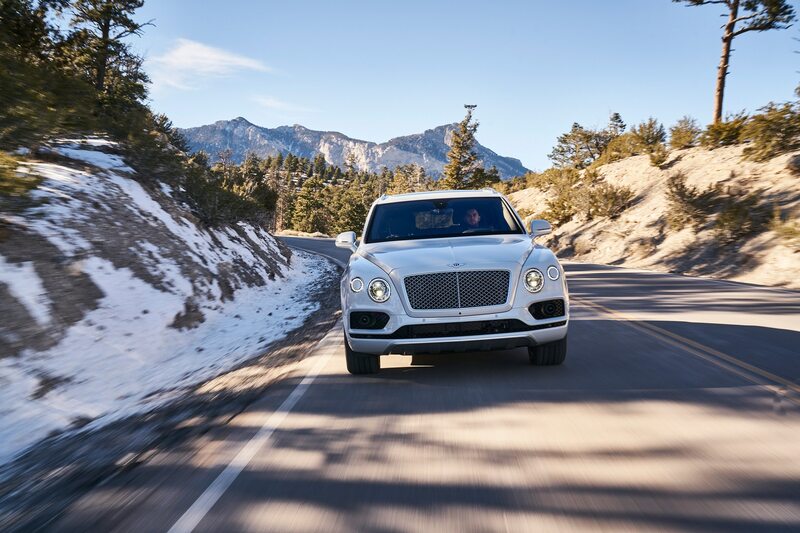 Underneath the soap-smooth front hood, a new 6.0-liter twin-turbocharged W-12 engine churns out a monumental 600 hp and 664 lb-ft of torque. 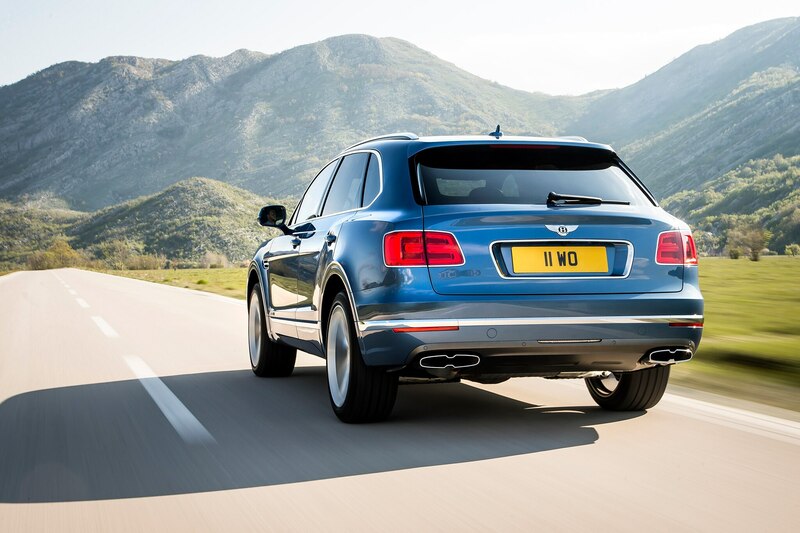 Despite sharing the same displacement, Bentley claims this isn’t exactly the same as the twelve-year-old W-12 found in the Continental. 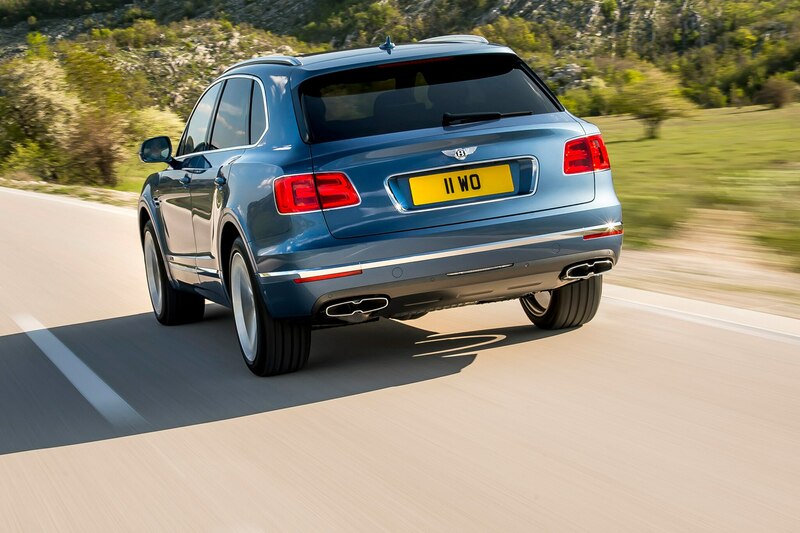 Regardless, the oddball twelve-cylinder is as smooth and hard-pulling as any other W-12. 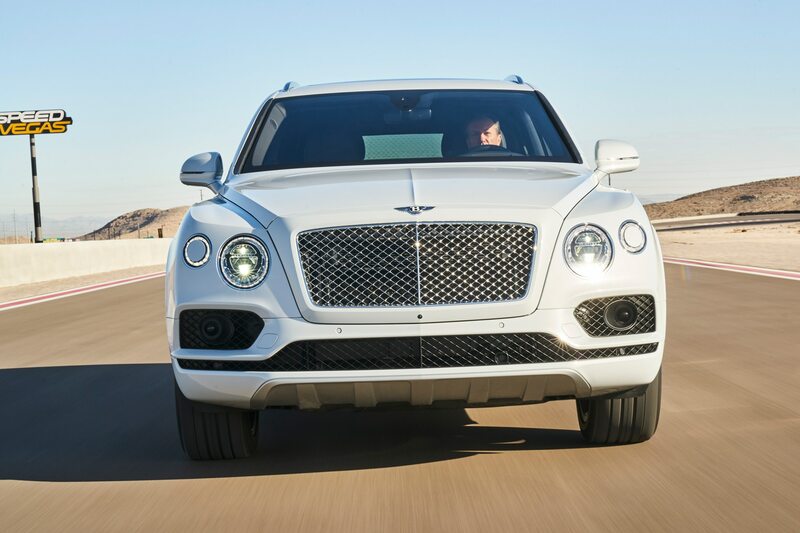 Power is sent to all four wheels through an ultra-beefy eight-speed automatic transmission. 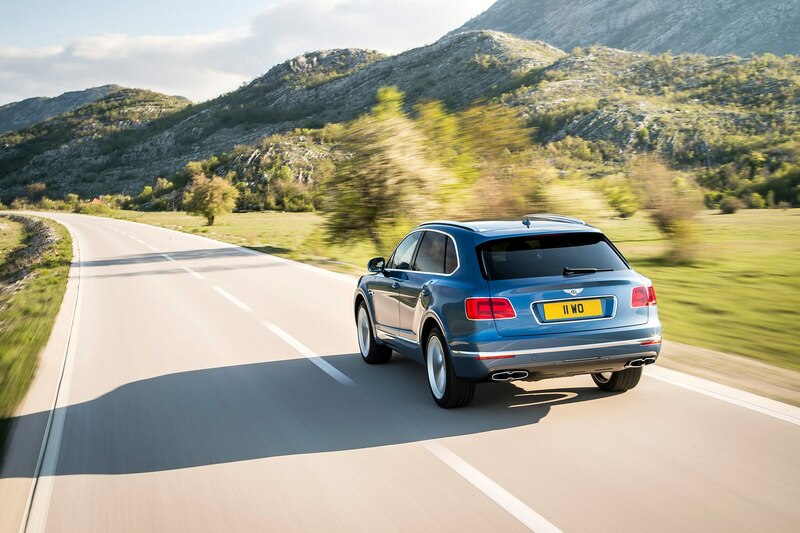 Performance is tremendous, cracking 0-60 mph in 4.0 seconds and readjusting standard units and measures with a top speed of 187 mph. 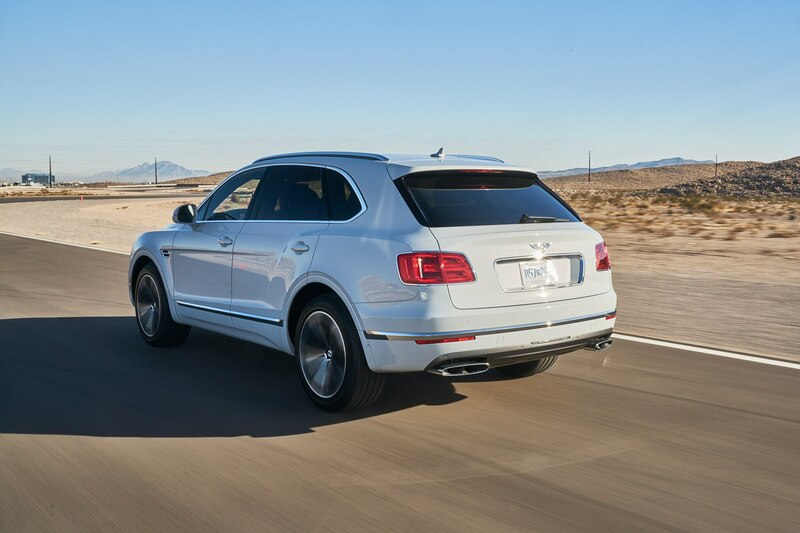 In a straight line, the Bentayga is faster than anything that size has any business going, but in the corners, the Bentley is absurd. 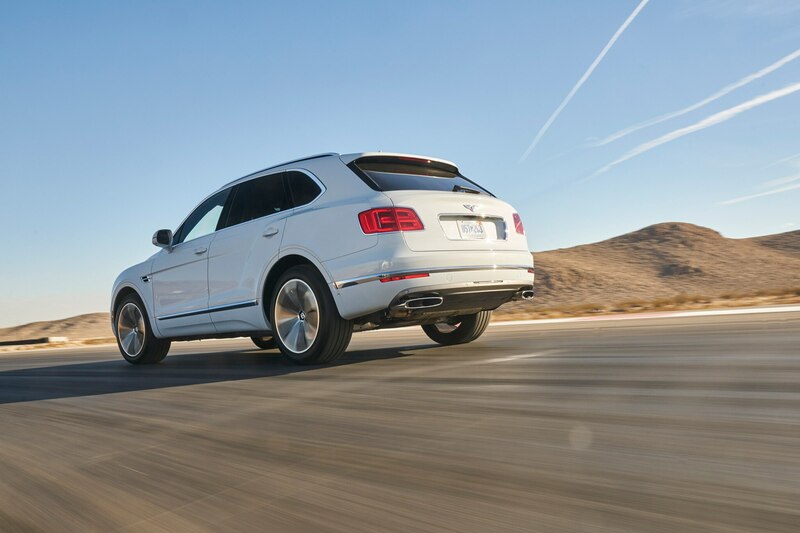 Short of the Cayenne Turbo, BMW X5 M, the Range Rover Sport SVR, and maybe the new Alfa Romeo Stelvio Quadrifoglio, your big B is going to walk away from every other hi-riding SUV in existence. 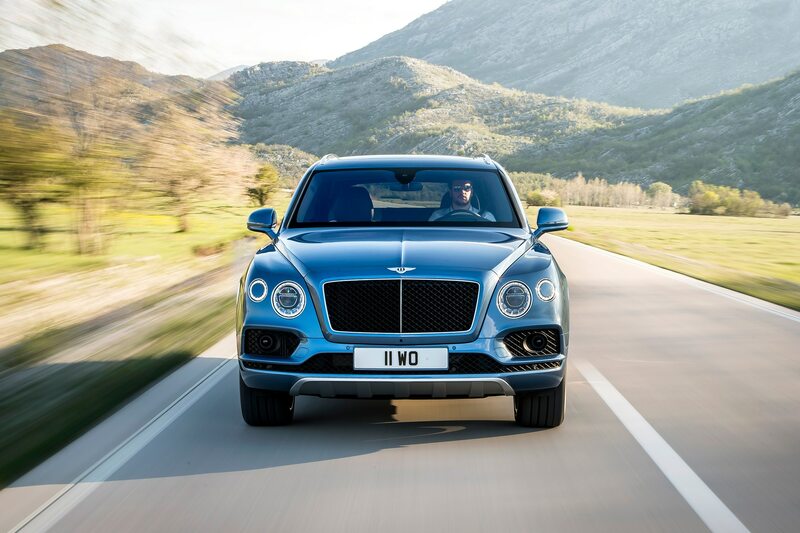 It handles fast corners flat and predictably, thanks in equal part to the trick air suspension and the numerous on-board traction and stability control systems that are no-doubt sweating the little stuff behind the scenes. 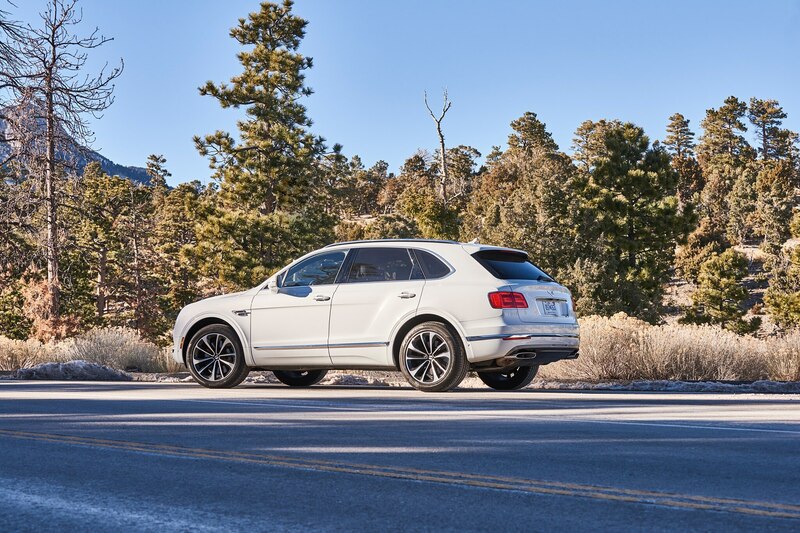 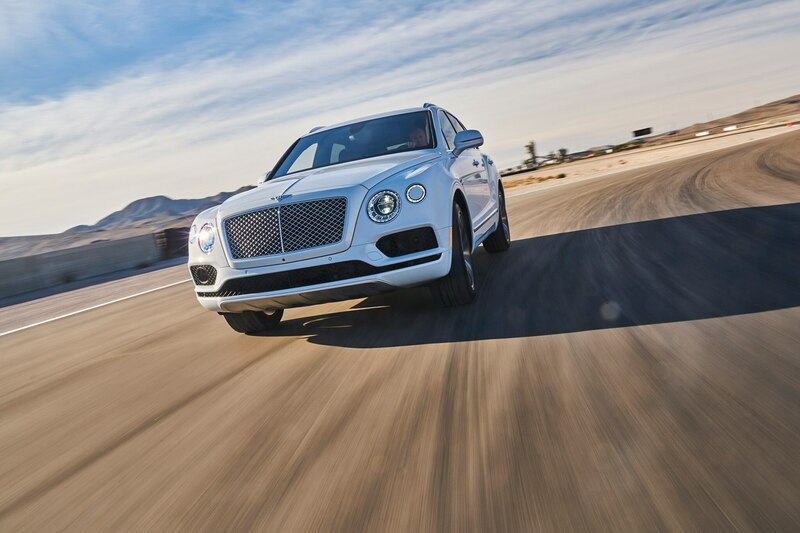 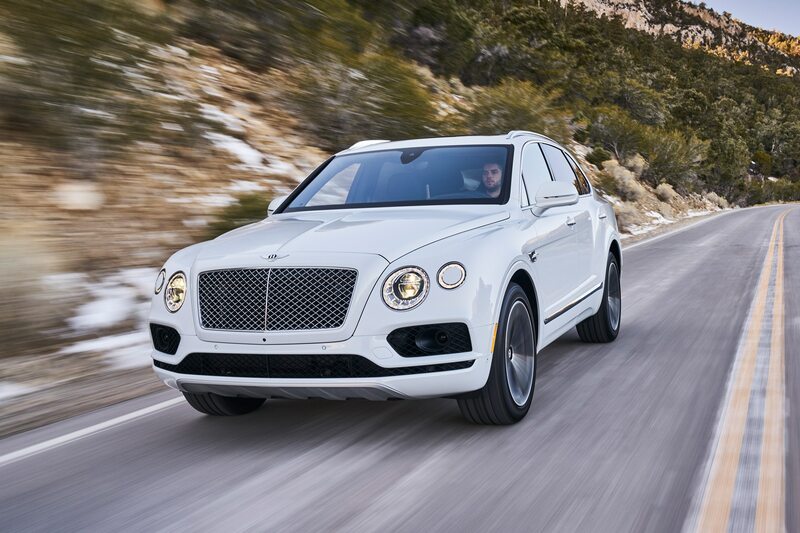 Slow down and drive it like the mass majority of owners will and you’ll find the Bentayga as pudding-smooth, quiet, and relaxing as a nearly $300,000 luxury SUV should be. 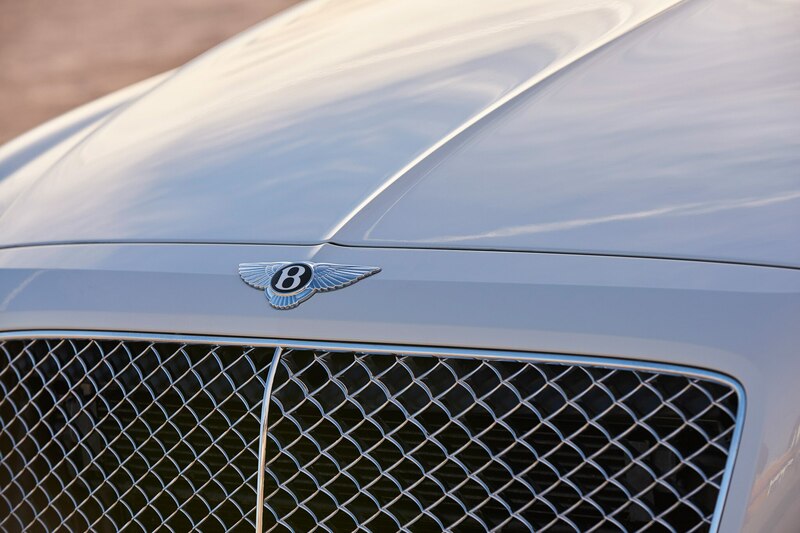 A quick badge job this is not. 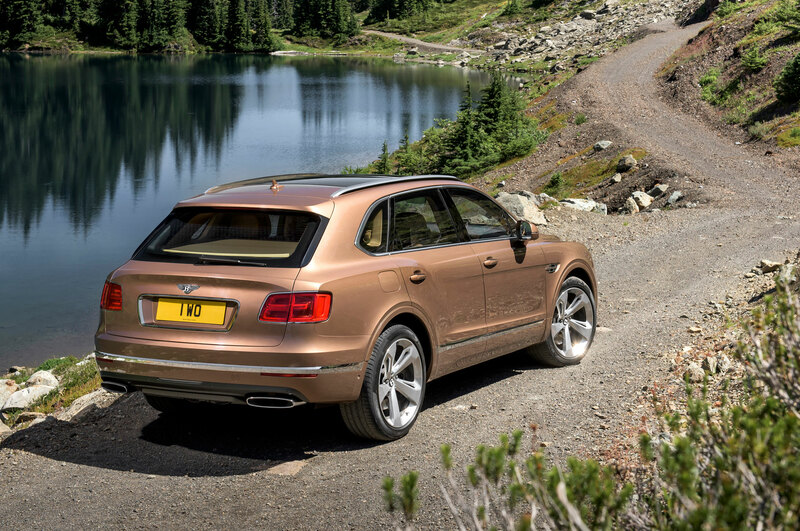 It’s a cohesive package, and one absolutely befitting of the storied badge up front. 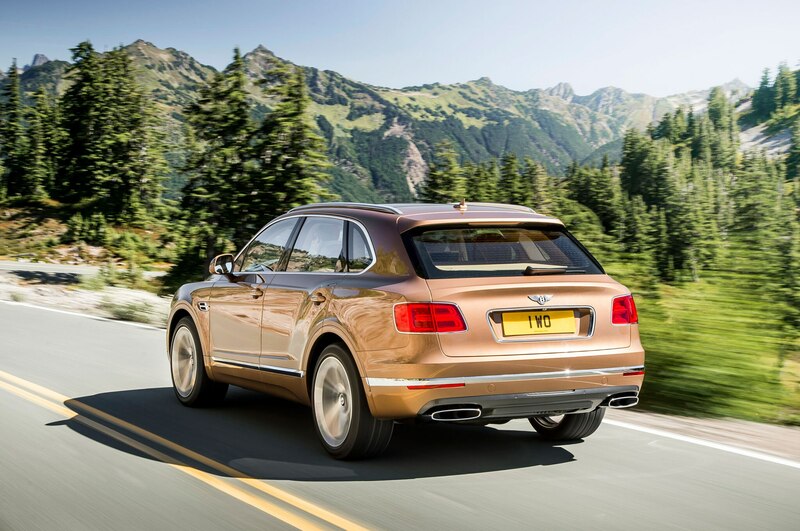 In fact, I posit this as the most “Bentley” Bentley we’ve seen in a while, matched only by perhaps the outlandish Mulsanne Speed. 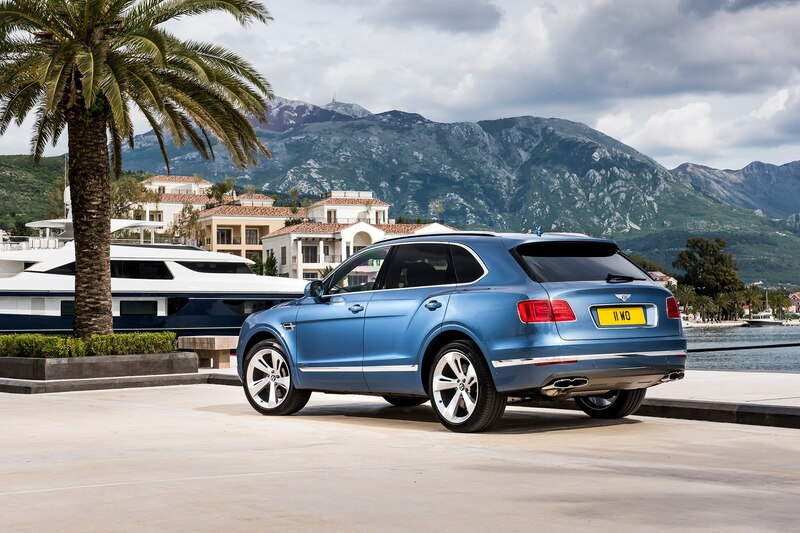 Both are immense, deeply capable luxo-barges meant to advertise just how thick your wallet is. 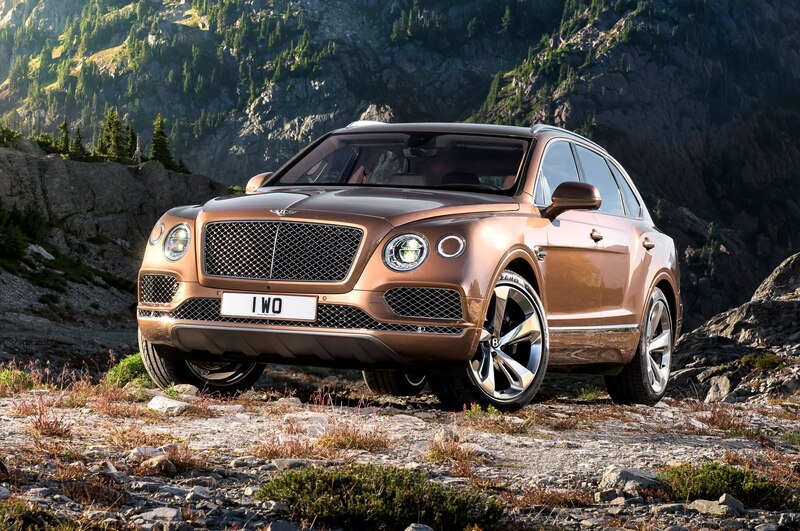 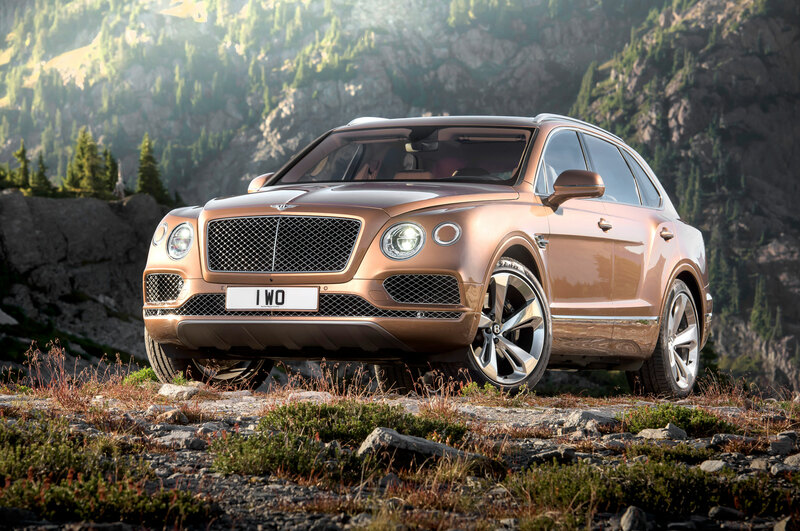 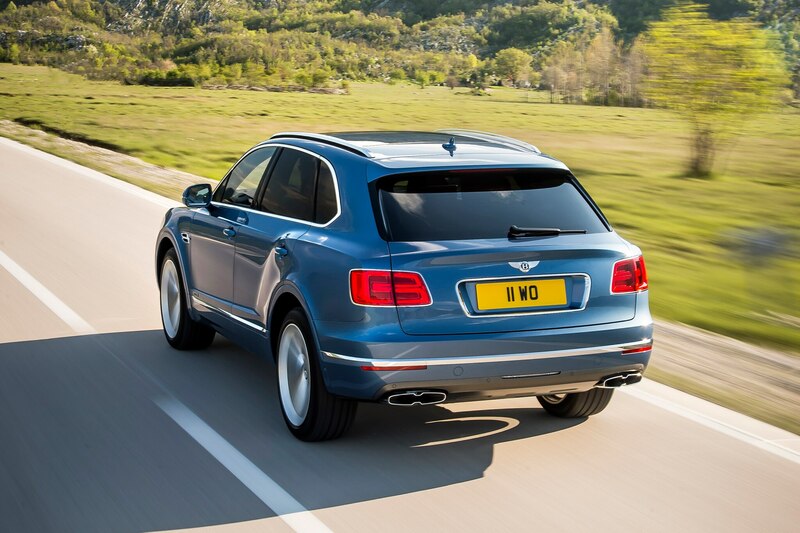 If a big, bulbous Bentley SUV is this good, we can’t wait for the 4x4s from Aston, Rolls, and Mercedes-Maybach. 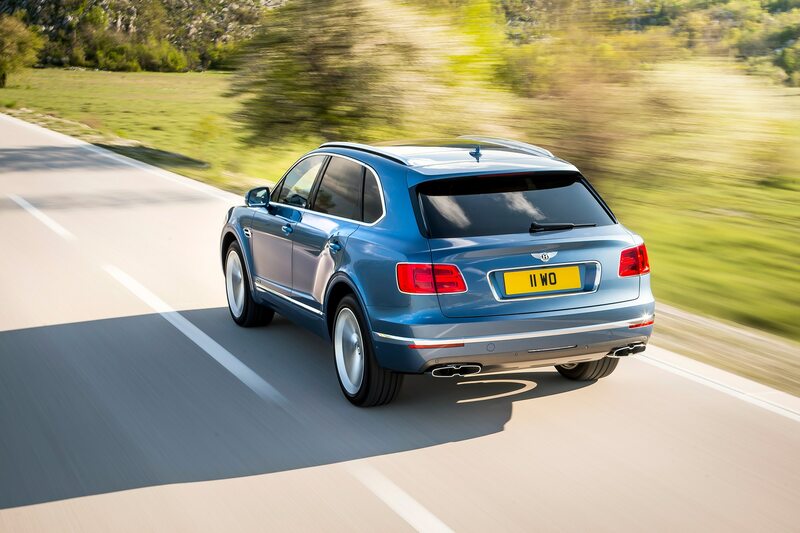 In contrast to its excessive and indulgent existence, the Bentayga makes more sense than many other models in the industry, and we’re happy it’s as good as the price suggests.